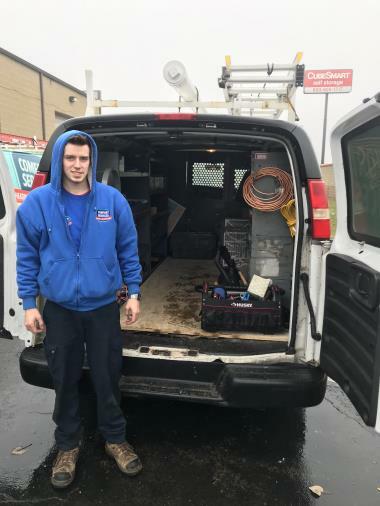 Since 2006, Comfort Services Heating & Air Conditioning is your best choice for repair, installation, and service in homes and buildings just like yours in the Plainfield area. We take special pride in the craftsmen we train and employ--a fact you'll see in the reviews below. It's also noticeable immediately in the attitude and integrity our technicians bring to your job site. Our entire company works hard to make your experience with us hassle-free and enjoyable. You can also be assured that Comfort Services Heating & Air Conditioning stands behind the work we do as well as complies with all local codes. 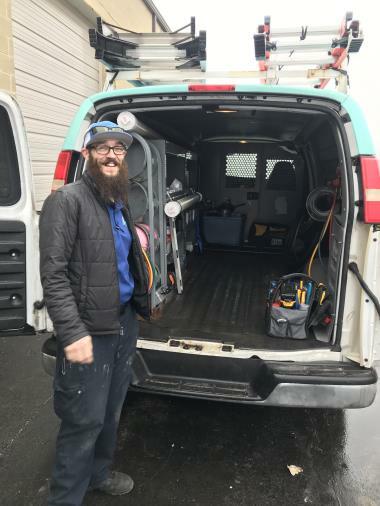 This is why, as you can see by the map and reviews below, we are rated so highly for Furnace and Air Conditioning Repair in Oswego, IL. Call us today at (815) 782-4440! Tim was awesome! He took time to explain to me how to maintain the furnace and the humidifier so I would have less problems in the future. He was on time, friendly and clean! Awesome installation of my furnace and air conditioner for my home. They were excellent in meeting my needs. Everyone that worked on this project was professional and easy to talk to. They answered all questions that I had. I would highly recommend them to anyone needing a furnace or air conditioning unit. He did an excellent job checking out my air conditioning unit. Patiently explained service options and pros/cons of various troybke-shootibg alternatives. Allen is always really nice about explaining what's going on with my unit and keeping me in the loop on how it's running. I really like how he's always the one who works on the unit. Alan showed up on time and was very professional. He got done quickly nd explained everything well.